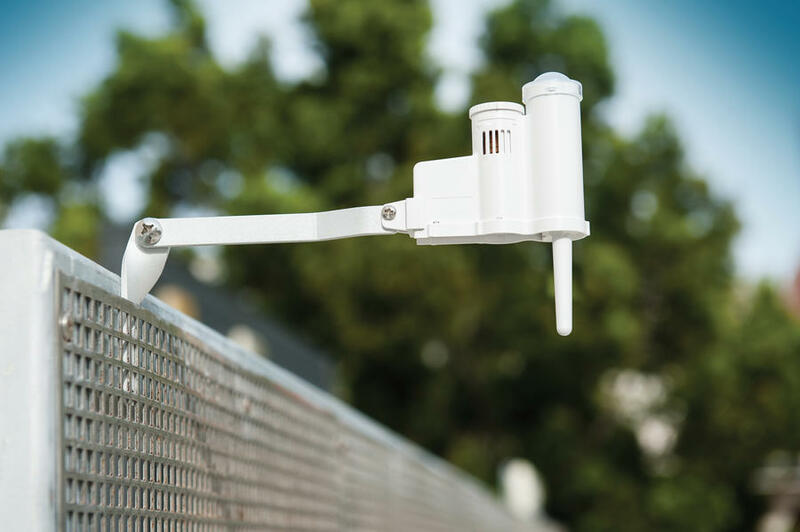 The Solar Sync ET sensor is an advanced weather sensor that calculates evapotranspiration (ET) and adjusts Hunter controllers daily based on local weather conditions. 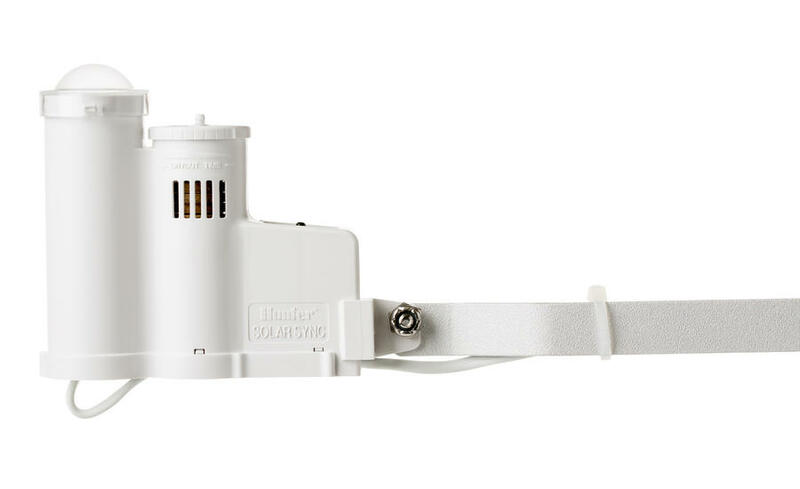 Solar Sync measures sunlight and temperature, and uses ET to determine the correct seasonal adjustment percentage value to send to the controller. 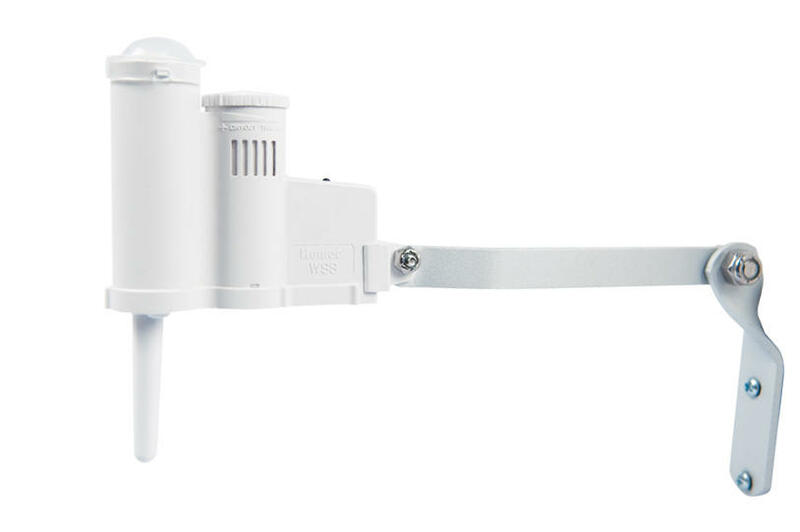 The controller then uses its programmed run time and adjusts to Solar Sync’s seasonal adjustment value to modify the actual irrigation run time for that day. 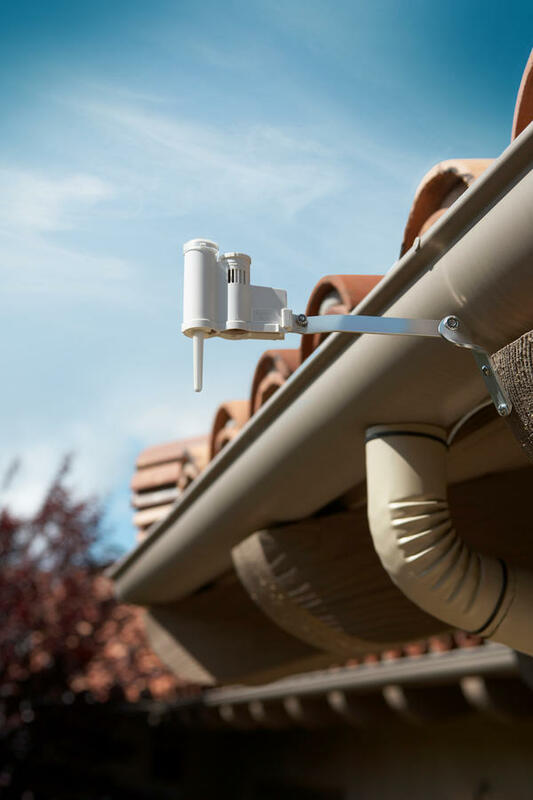 In addition, the Solar Sync ET sensor integrates Hunter’s popular Rain-Clik™ and Freeze-Clik® sensors providing quick response in shutting down your irrigation system during rain and/or freezing conditions. 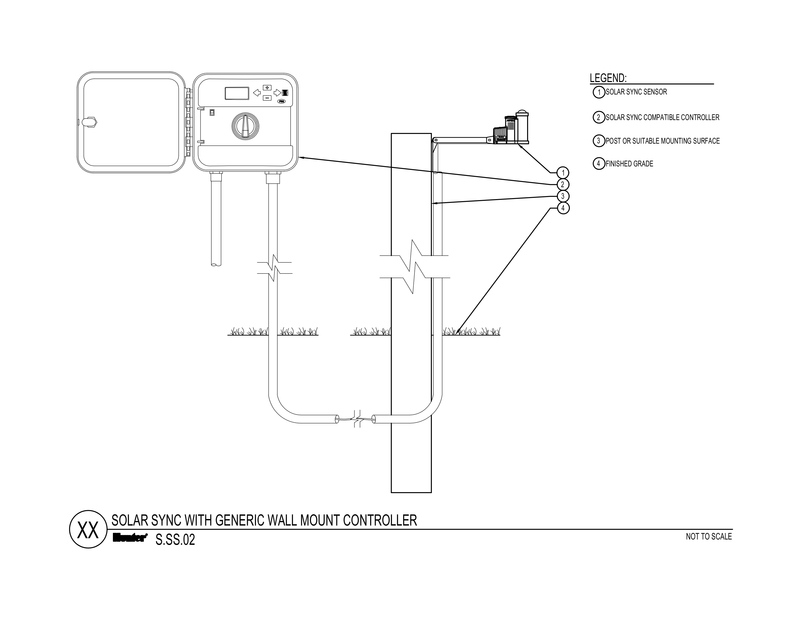 The Solar Sync is compatible with most Hunter controllers and applicable to residences, businesses, and municipalities alike. 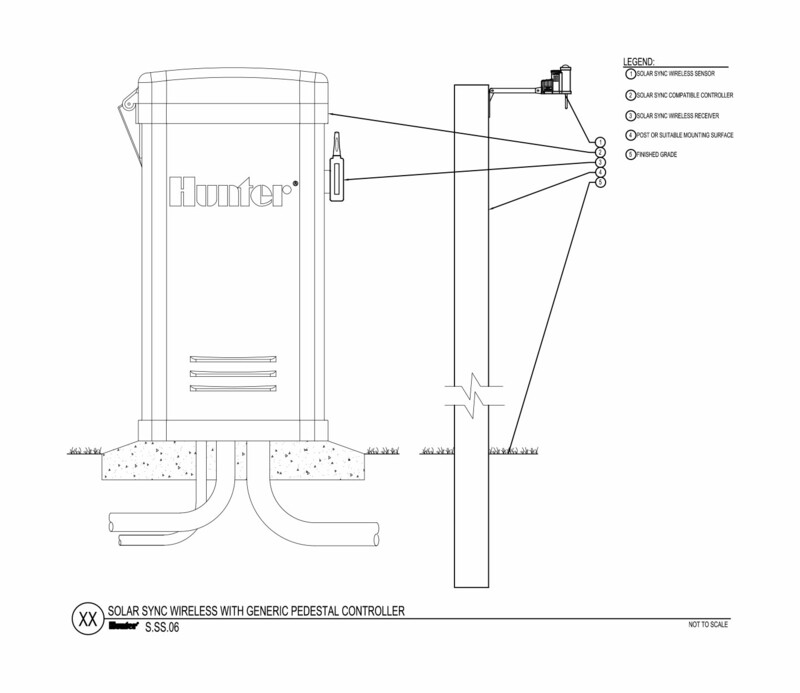 SOLAR-SYNC-SEN Solar Sync sensor and wire. 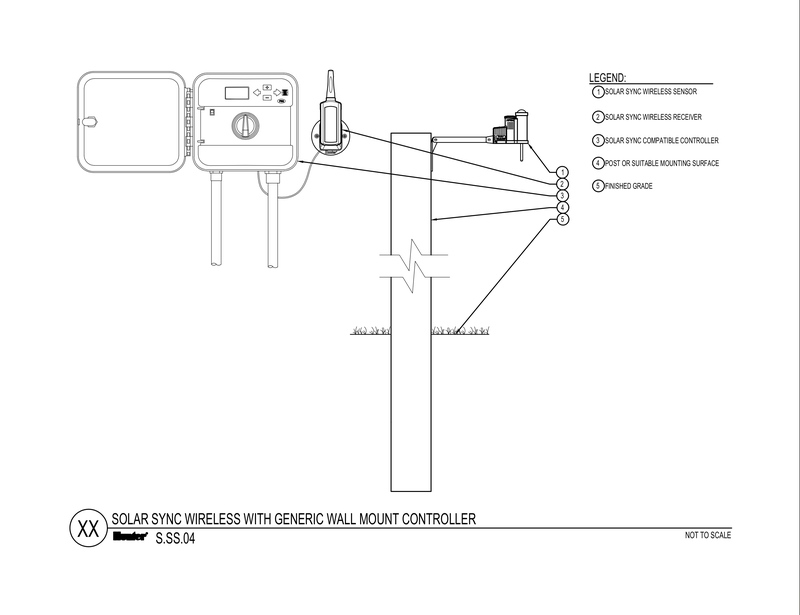 WSS-SEN Wireless Solar Sync sensor and receiver. 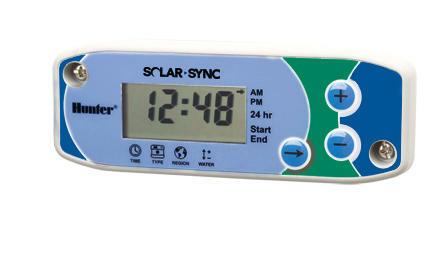 Note: New Hunter controllers listed as Solar Sync compatible do not require the Solar Sync module, and use the sensor-only models. 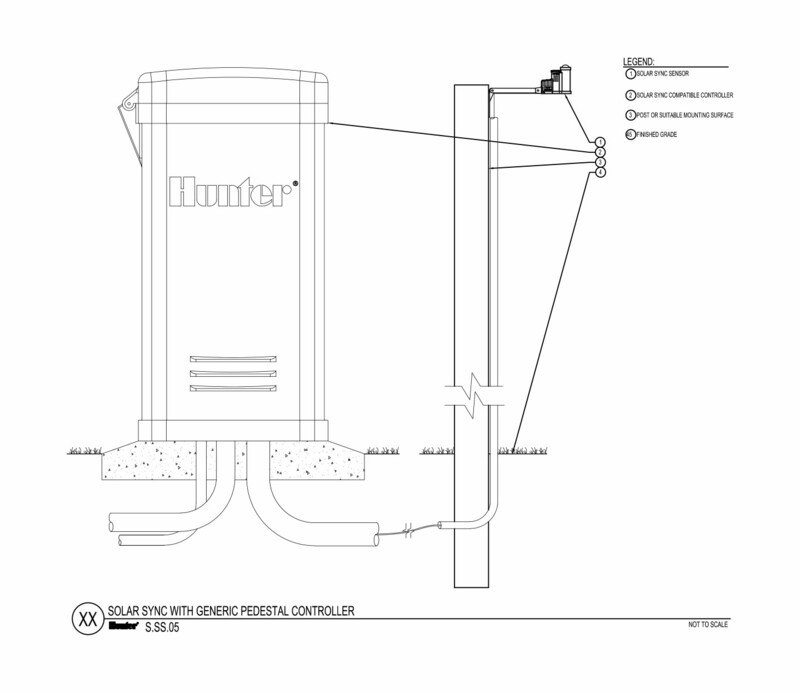 Advanced Hunter Sensors offer the ability to turn controllers into “Smart” controllers. They ensure irrigation works in sync with the weather, and that run times are always optimal.